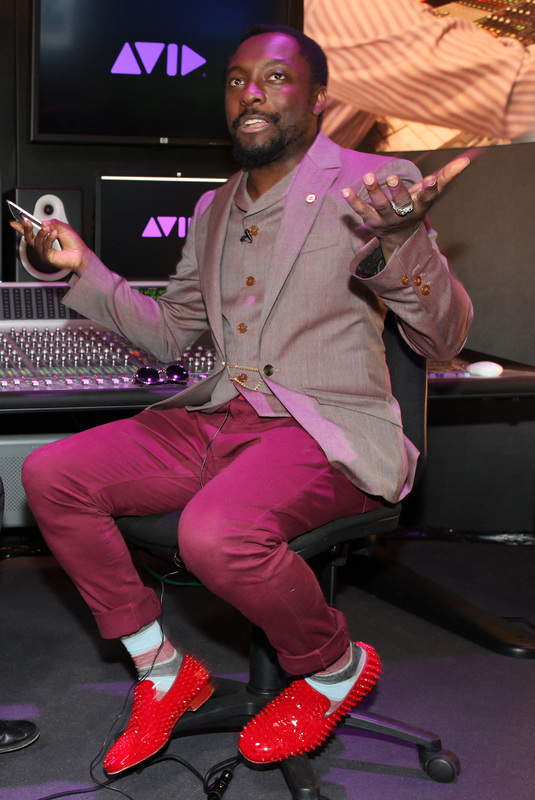 Why is will.i.am cooler than me. 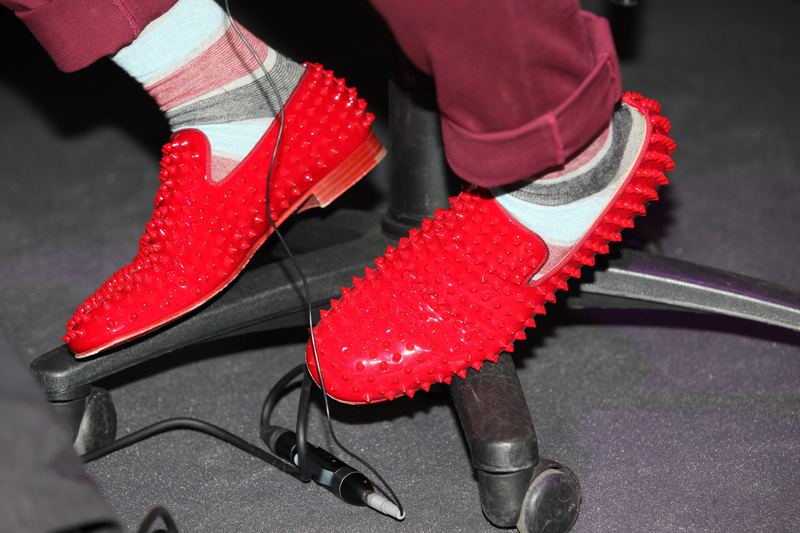 While I was snapping him at IBC Amsterdam I looked down and there it was, the answer its the shoes.. Checked out the price tag ah just have to stay uncool for a while.